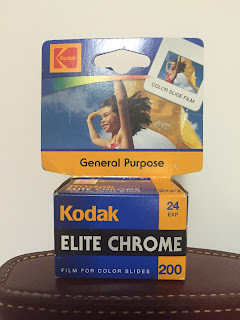 I've been shooting film off and on since I was about 15 years old. That means I've been shooting film a LONG time. Although, 95% of all my photographic work is now digital, I still shoot film. I have over 100 film camera of all types from TLR's, medium format, SLR's, point & shoots, toy cameras, etc. I always have one in my bag. What does that mean. Yep, that means $$$. The dark underbelly of my love of film is the cost (and of course the longer workflow). I would normally turn in 2-5 rolls at a time and end up with $20-$50+ expense depending on the film type. Well, lets change that a bit. I'm actually increasing the length of my workflow, but I'm lowering the unit cost. That's right, I'm going to start developing my own film. 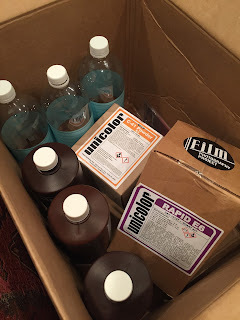 I bought a C-41 & an E-6 chemistry set from The Film Photography Podcast store. 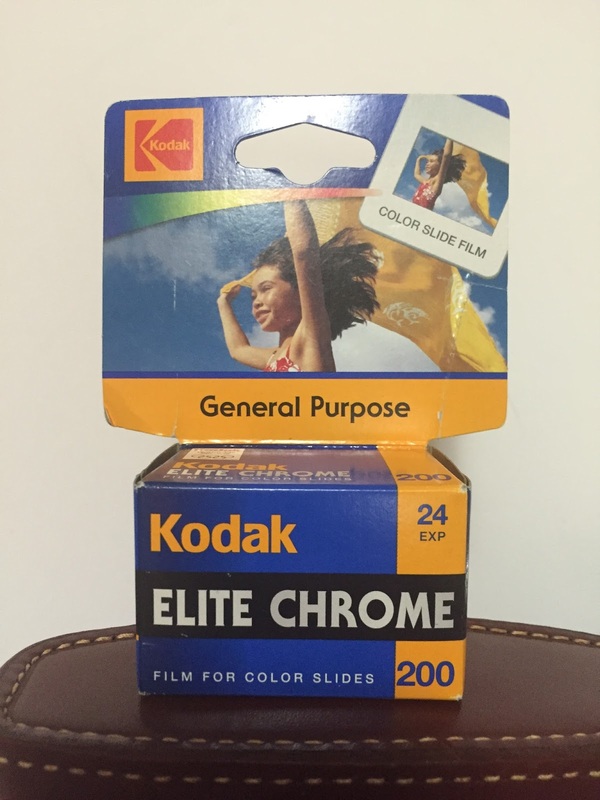 I normally, shoot C-41 but was given about 50 rolls of E-6 recently. I'll see how it goes, and then reassess my decision to soup my own film. At minimum it will be interesting. I'll keep you updated.